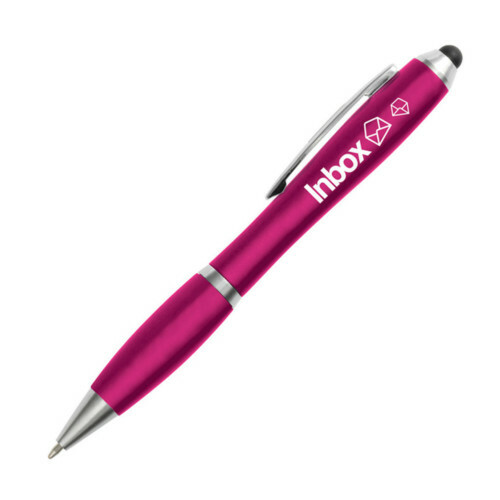 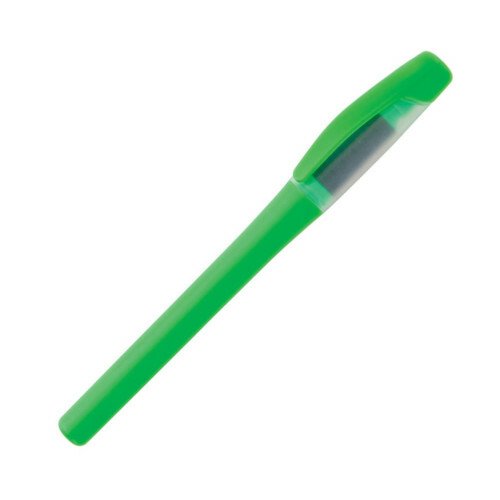 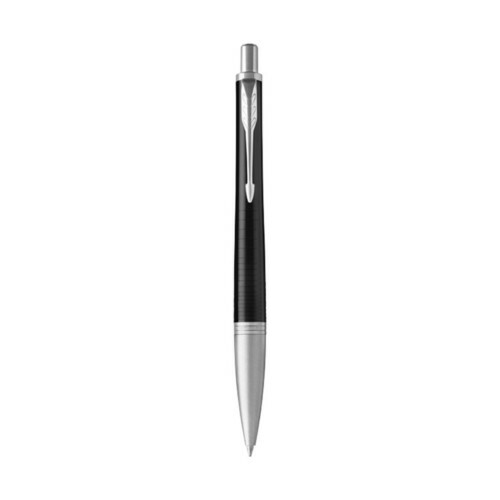 The Curvy Stylus Pen is a proven best seller for promotions,since it has a host of brilliant features. 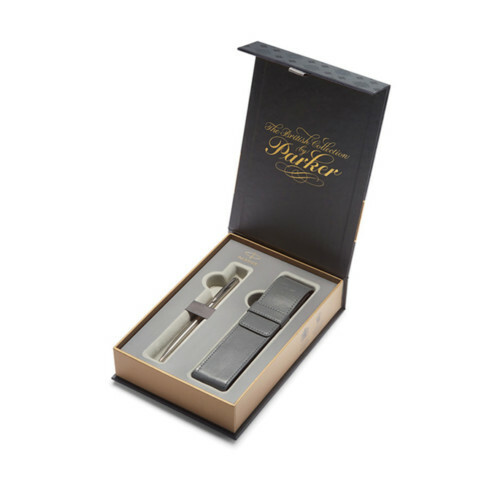 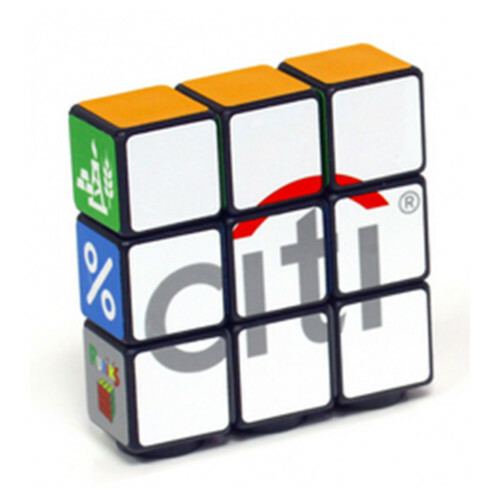 It boasts a large branding area and is available in a huge range of colours. 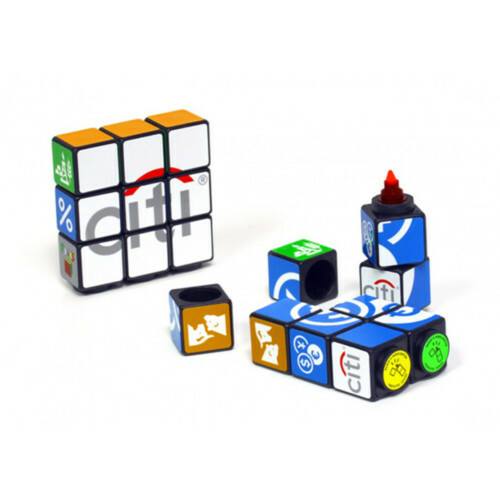 Plus its amazing value for money too. 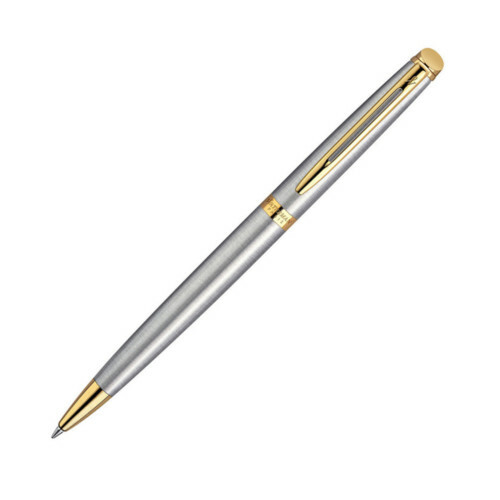 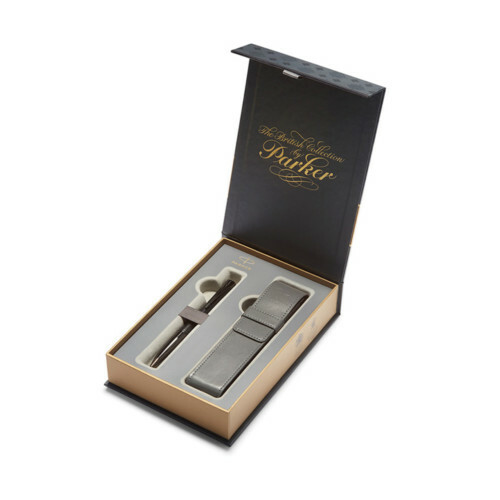 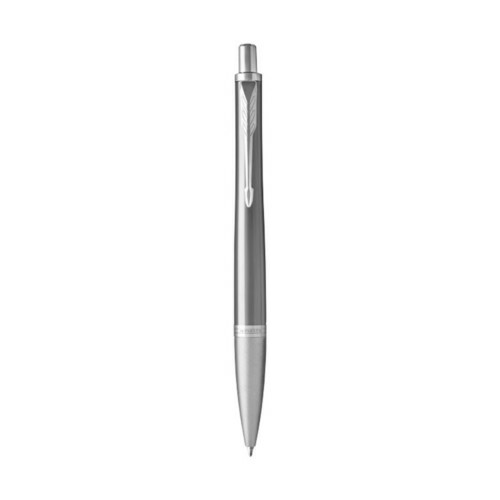 It features a soft-feel stylus tip to the top thats designed for use with mobile devices. 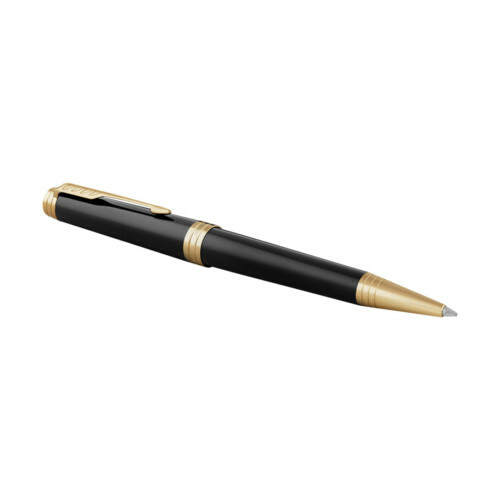 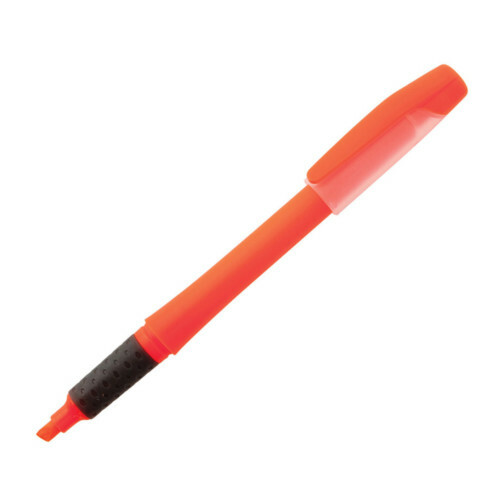 Pen is supplied with black ink.